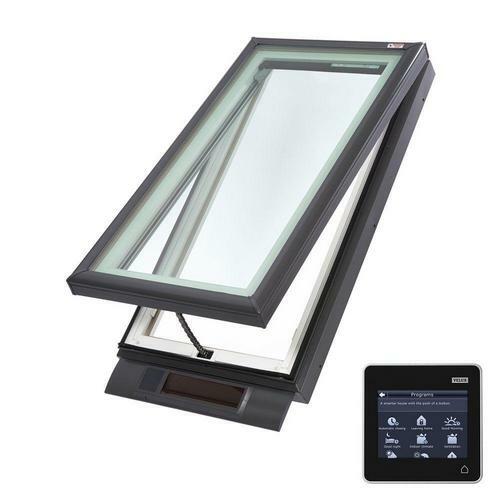 The link below will lead to you our Velux Dealer Portal page. 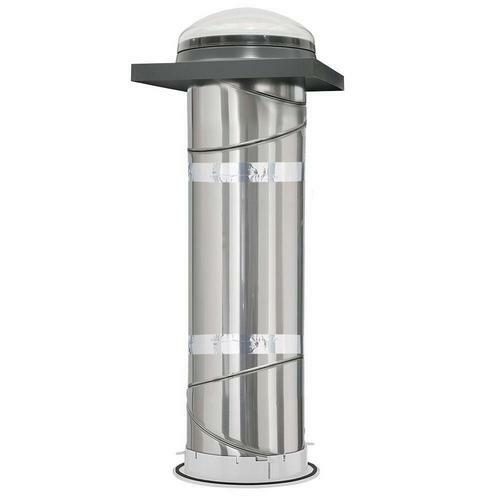 There you will find more in-depth information on Velux Skylights and Sun Tunnels. Due to the passing of The Emergency Stabilization Act of 2008, and the The American Recovery and Reinvestment Act of 2009, tax credits are available for selected Velux products. The laws provide a 30% tax credit on both the purchase and installation of qualifying products in renewable technologies such as solar electric property. Because of this law, VELUX Solar Powered Fresh Air Skylights as well as VELUX Solar Powered Blinds qualify as “solar electric property”. Therefore, you may qualify for that federal tax credit when purchasing and installing through Dority Roofing and Solar.